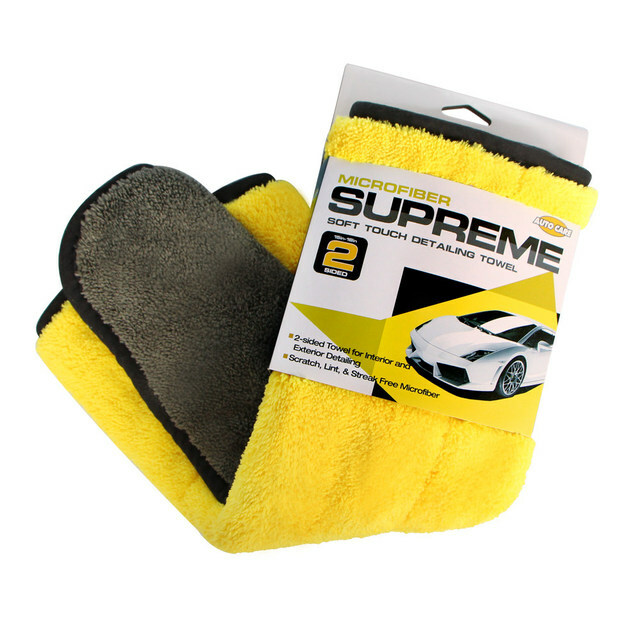 The Super Absorbent Car Cleaning Towel is a microfiber towel that is ideal for every job from wax and sealant removal to polishing jobs. This towel is extra plush, absorbent, exceptionally soft, lint free and scratch free. The short fiber side is great for buffing away polish and wax residue and for cleaning windows. This towel is lint free and streak free. It is positively charged and will attract grease, dirt particles and dust even without the use of chemicals. Why do you need our ABSORB™ Towel? Washes, dries and even dusts. 1 x Super Absorbent Wiping towel. Orders are processed within 2-3 business days. After your order is processed you should receive your tracking information right away! Deliveries take on average of 8-18 business days in some rare occasions 25+ business days. very good quality. soft and good. ADJUSTED the picture. recommended.